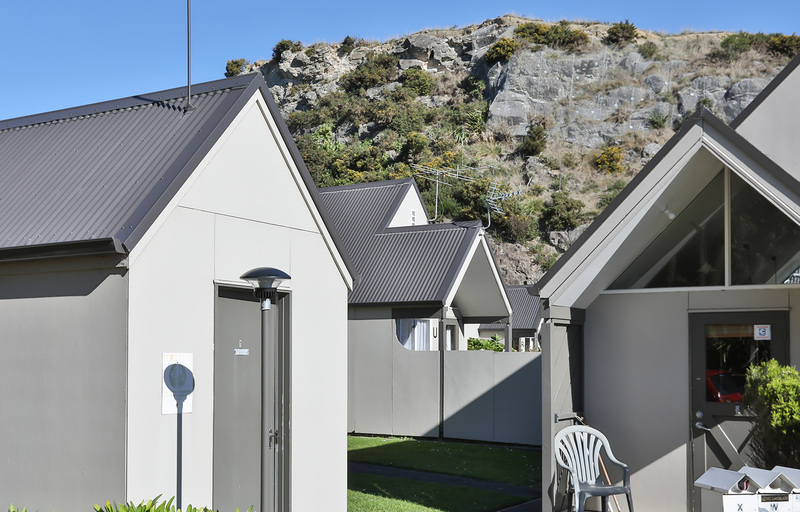 Dunedin Roofing Systems have been installing steel roofing & cladding in Dunedin since 1987 this is New Zealand’s choice of roof and the most economical way to roof or clad your building. 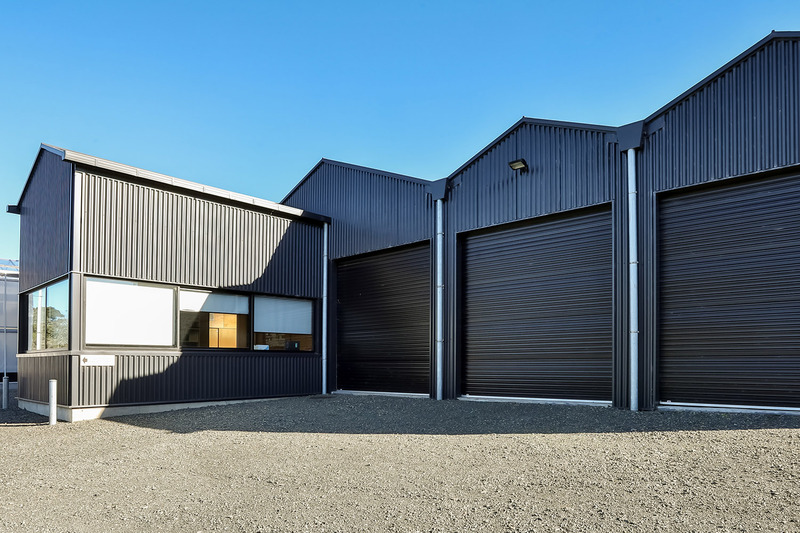 Steel roofing & Cladding systems come in a variety of profiles and colours to suit your desired aesthetic. Hi Five has been specifically designed to produce contrasts of light and shade. Its stylish shape & the way it plays with light reflection means you only see the best from every angle, adding a contemporary look to your building. 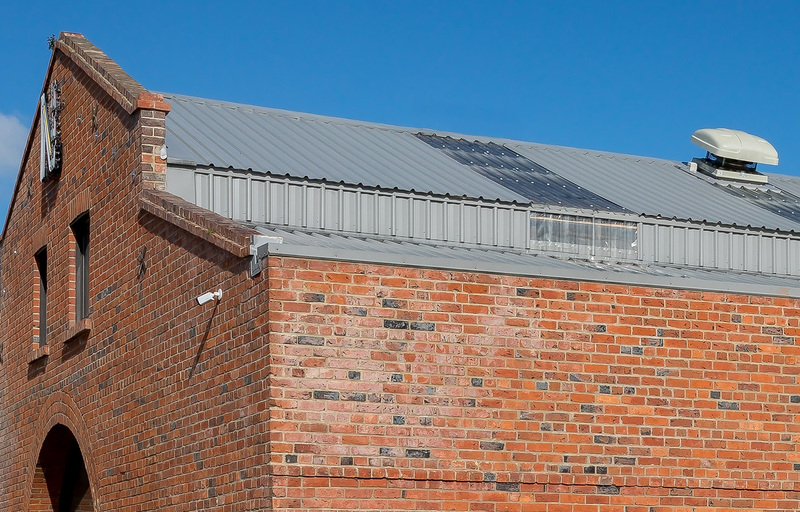 Perfectly suited for lower pitch roofs, it will set your project apart from the neighbours. 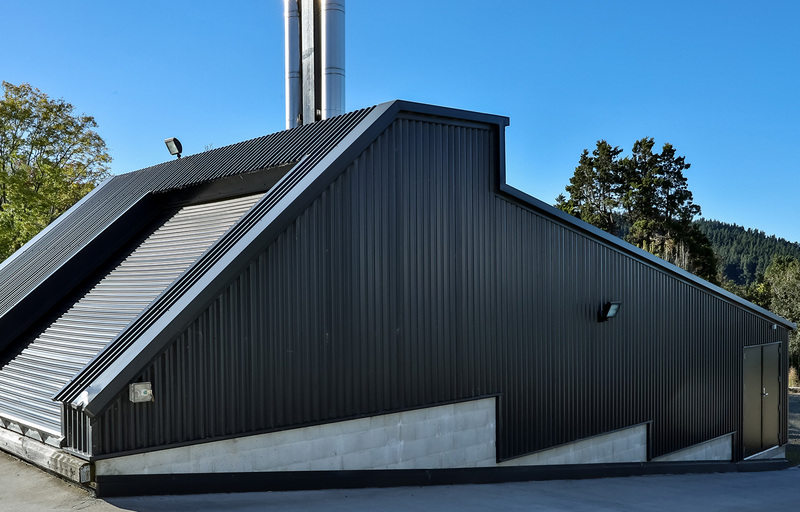 LT7 If you are looking for a bold, powerful roofing and cladding profile then LT7 should be your choice. Designed for applications where protection from severe climatic conditions and maximum structural economy is required, the strong section properties of LT7 allow for wider purlin and girt spacings which add extra economy to building projects. It also has excellent water shedding characteristics as well as being perfect for low pitch roofs. Brownbuilt 900’s strong angular ribs resist bucking, offers good resistance to foot traffic whilst maintaining an eye-catching aesthetic. Primarily used in large scale commercial buildings, BB900 also creates a striking look on a home. When inverted BB900 Reverse Run can be used as wall cladding; enhancing the design of your project. Dimondek 400 Dimondek 400 adds architectural interest to your roof, with its broad angular ribs and wide pans it brings modern styling to your roof. The concealed fix system provides a strong clean finish with no visible fixings. Ideally suited for modern contemporary homes, Dimondek 400 is the ultimate bold statement in roofs. Dimondek 400 can be rolled onsite, meaning longer lengths with no steps in the roof, giving greater design capability.